Calendars printed on 100# Gloss Book, Full Bleed with AQ Coating or Dull Coating, 4 Color 2 Sides, Cut to 5.5" x 8.5" Finished Size, with 1/2 Margin on top for Wire-O Metal Binding, with 14pt Coated 2 Sided Cover for Back Board Table Stand, 3 Spots Scored and Folded like a tent to hold the Calendar and stand on a desk, 2 Panels on the front and back of table stand measuring 8.5"x7" can be printed with your Company Marketing Materials. Calendars Printed on 100# Gloss Book, Full Bleed with AQ Coating or Dull Coating, 4 Color 1 Side, Cut to 5.5" x 8.5" Finished Size, with 14pt Coated 2 Sided Cover for Back Board Table Stand, with Reinforced Glue on Top, 3 Spots Scored and Folded like a tent to hold the Calendar and stand on a desk, 2 Panels on the front and back of table stand measuring 8.5"x7" can be printed with your Company Name, Materials, or Advertisement. 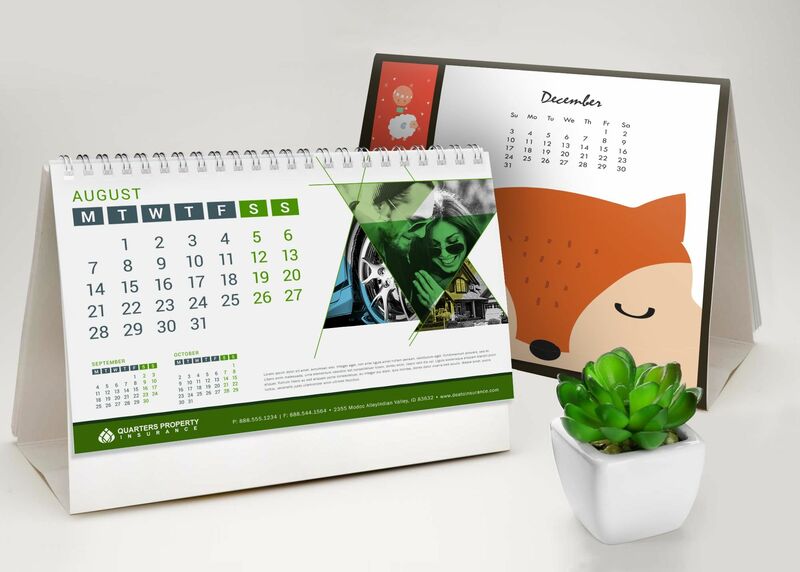 To start planning a custom product desktop calendar printing job, simply give us a call at (877) 763-7671 and we can get started today. You can also email us at info@colorfxinc.com, or connect with us through any of the major social media sites. Our goal is to make your ordering process as easy and affordable as possible, so don’t hesitate to get in touch. 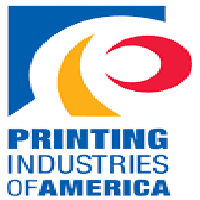 Give your customers the desktop calendar printing they deserve today. Contact us today to request a quote or speak to a member of our team.